Nordic Computers, which deals with the import and wholesale of computer parts and accessories in Tanzania, has announced it will begin assembling personal computers in Dar es Salaam. The computers will be assembled at the company’s premises in Dar es Salaam by Tanzanian and Dutch computer experts. 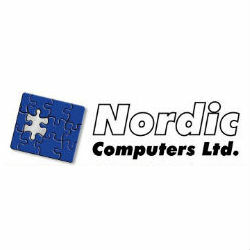 Nordic’s mission is to build a series of specialty computers- office, business, and performance- and to guarantee a five-day or less repair time: meaning customers receive a new computer if the repair will take more than five days. The firm will also work in day-to-day production cycles to eliminate the long wait times people currently endure for imported computers. Simon Vestergaard, one of Nordic’s founding directors said that the computers they will produce are not only of the same or better quality than competing international brands, but that Nordic also has a superior warranty service, giving them a key advantage in the market.